Construction Equipment: Bulldozers, Dump Trucks, etc. ON-SITE DELIVERY & FUELING SERVICES! We have a Commercial Fuel Delivery Service available for our clients. We also offer on-site fueling services. 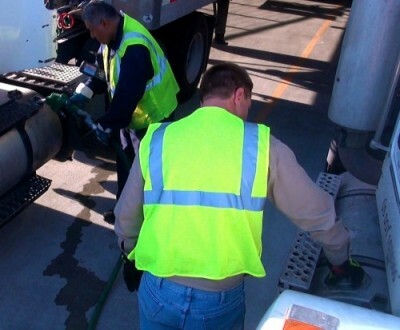 Being more commonly known as Mobile On-Site Fueling we pump fuel directly into the vehicles and/or equipment. This offers much SAVINGS to your fleet lines and overall profits of your company. THESE ARE SOME OF THE BENEFITS OF ON-SITE FUELING. Pay your drivers to deliver your product – not to spend delivery time fueling your trucks. Convert this time into increased delivery to your client which results in more revenue for your business. Most refueling is done at overtime rates so considerable costs can be eliminated by engaging On-Site Refueling to take over your refueling responsibility. Reduce cost of truck mileage for trips to and from a fuel facility. 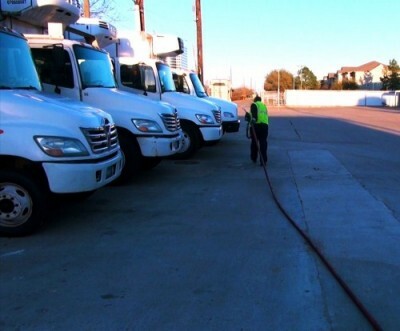 Choosing our On-Site Fuel Delivery Service gives your business the protection from unauthorized fuel purchases or other purchases that can occur at a retail fuel facility. Centralized Billing & Detailed Reporting (i.e., Single invoicing for all fuel and a single ticket for every vehicle on the yard). Customized Fleet Fuel Consumption and Billing Information – daily, weekly or as required through on-site refueling fuel. Flexible Schedule – puts the fueling of your fleet on your schedule. Decreased operator labour costs and increased available ‘tacho’ time per driver. Elimination of on-site storage, associated inventory costs and environmental risks. Elimination of misappropriation of fuel. Increased security of goods and staff as a result of fewer stops.